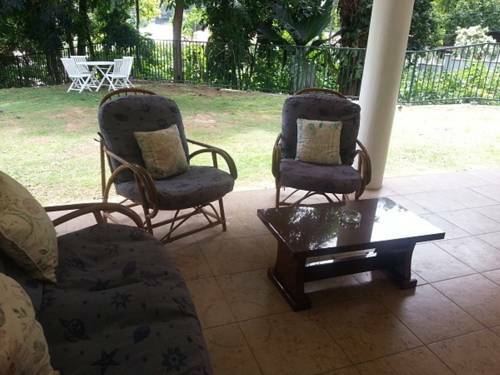 Nestled on the south west coast of Mahé, BayView Seychelles offers spacious accommodation with garden or Indian-Ocean views. 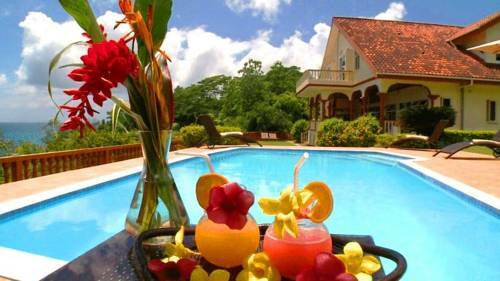 There are also covered terraces and an outdoor pool. 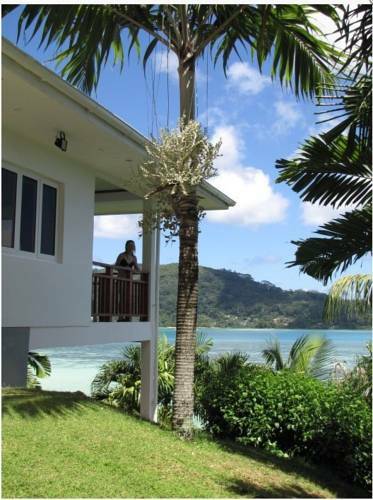 Located on the south west coast of Mahe, Bay View Villa features a tropical garden with a swimming pool facing the Indian Ocean. Free Wi-Fi and free on-site parking are available for all guests. Barbarons offers exclusive accommodation with a secluded location among tropical gardens and sandy beaches. It features an outdoor pool, the extensive Le Meridien Barbarons Spa and an on-site professional diving centre. 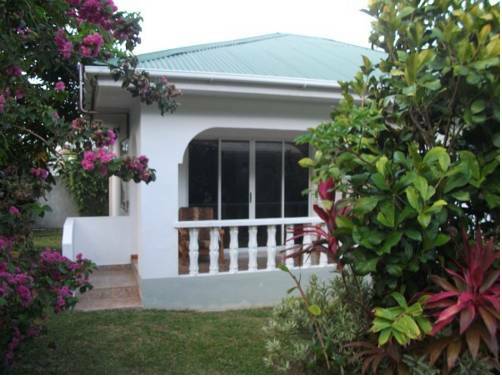 MARL Self Catering is located on the Mahė Island of the Seychelles, this house features white exteriors and offers a terrace overlooking the lush garden. 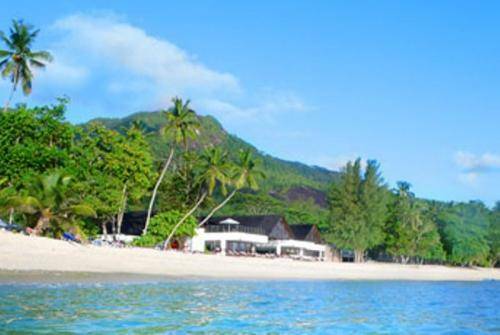 Seychelles International Airport is within 400 meters and is a 3-minute drive away. 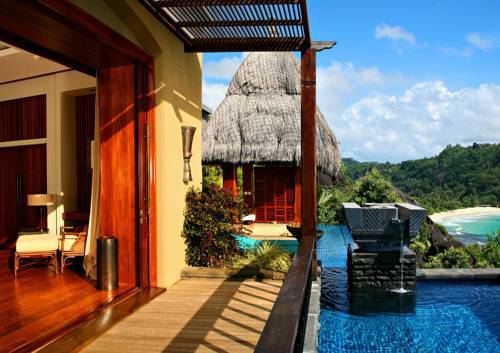 Surrounded by award-winning landscaped gardens, this luxurious resort on Mahe features air-conditioned villas overlooking the Indian Ocean. The hotel has a gourmet restaurant and a wellness centre. 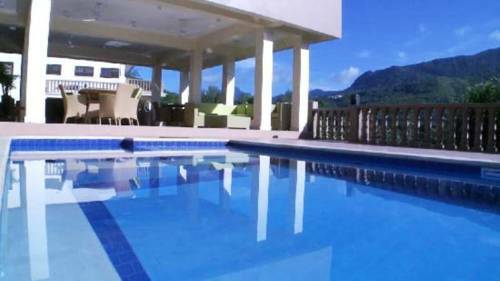 Albizia Lodge Reef Estate overlooks the mountains and ocean at Anse aux Pins on the East coast of Mahe. 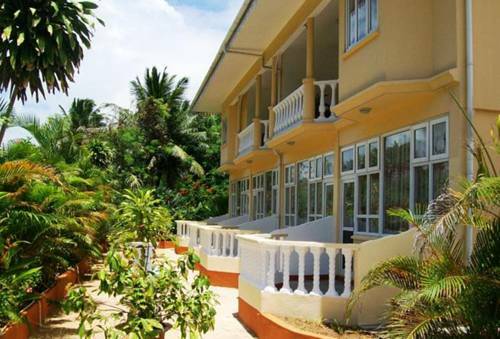 It is surrounded by tropical vegetation and Anse Royale Beach is a 5-minute drive away. Just a 8-minute drive from the Airport on the island of Mahe, these modern apartments come with a kitchenette and shared pool access. Barbecue facilities are available. 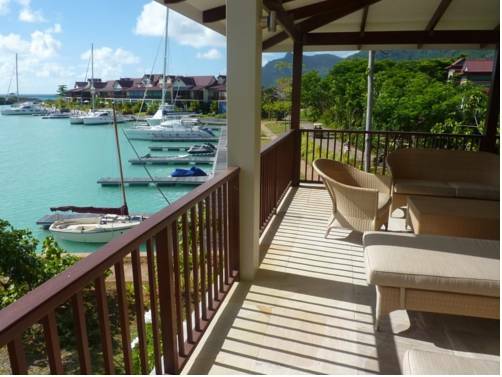 Featuring a large terrace overlooking Eden Island Marina and Mahé Island, 3-bedroom Luxury Apartment on Seychelles has access to a shared pool and garden. Within 5 minutes’ walk are 5 beaches. 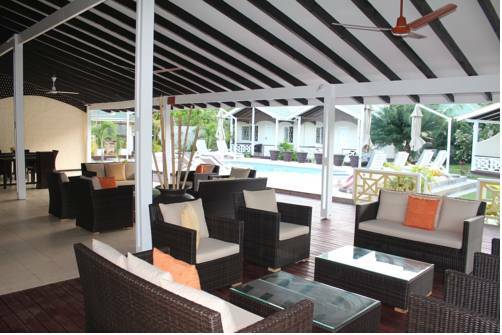 Located on the east coast of Mahe Island, Hotel La Roussette is a small, family-owned hotel situated only a 10-minute drive away from Seychelles International Airport. Overlooking the crystalline waters of Anse a la Mouche, the Sailfish Beach Villas offers self-catering accommodation surrounded by lush vegetation. It offers free parking and is 20 km from Victoria’s city centre.